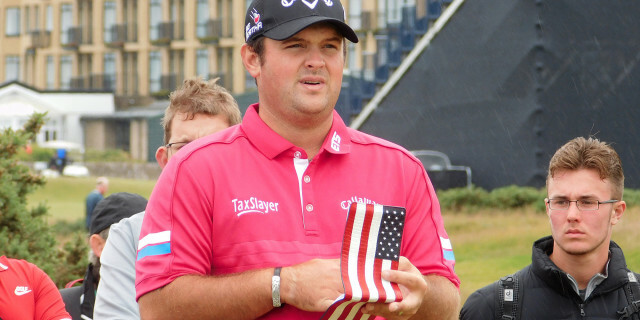 Patrick Reed divides opinion, even among those who play the game alongside him. You can dislike him but you cannot ignore him. He even managed to upset just about the entire US Ryder Cup team last year - that's the same team of which he was a member. However, during a radio interview on WFAN, Brooks Koepka, the US Open and US Open champion, has revealed that Reed apologised to his teammates. After the U.S. team’s 17.5-10.5 loss to Europe, Reed spoke his mind in an interview with The New York Times, focusing particularly on captain Jim Furyk’s decision to split up Reed’s successful partnership with Jordan Spieth. A lot of people took exception to his outburst and he found himself ostracised - and not for the first time.